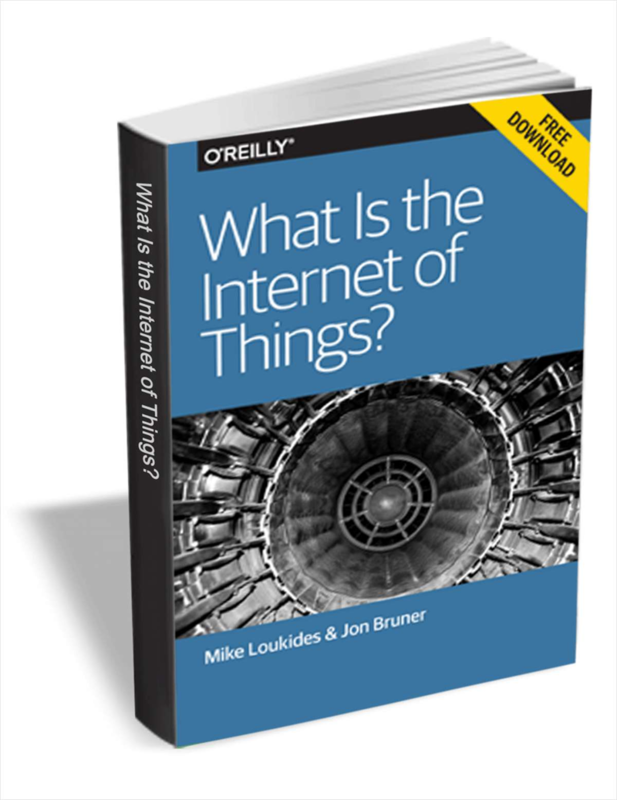 This is a high-level overview of the foundational changes that have enabled the IoT. The Internet of Things (IoT) is a blending of software and hardware, introducing intelligence and connectedness to objects and adding physical endpoints to software. Radical changes in the hardware development process have made the IoT—and its vast possibility—accessible to anyone. This report provides a high-level overview of the foundational changes that have enabled the IoT and examines how it’s revolutionizing not just consumer goods and gadgets, but manufacturing, design, engineering, medicine, government, business models, and the way we live our lives. Organizations of all sizes can take advantage of virtualization. But, relying on a virtualized environment impacts your uptime. How can you make your business computers and devices as secure as possible? Use these 10 tips to help your team jump on a new task. R&D magazine provides market-leading R&D executives, project managers, scientists and engineers. Successful productivity makes you more efficient and effective with your time and energy.